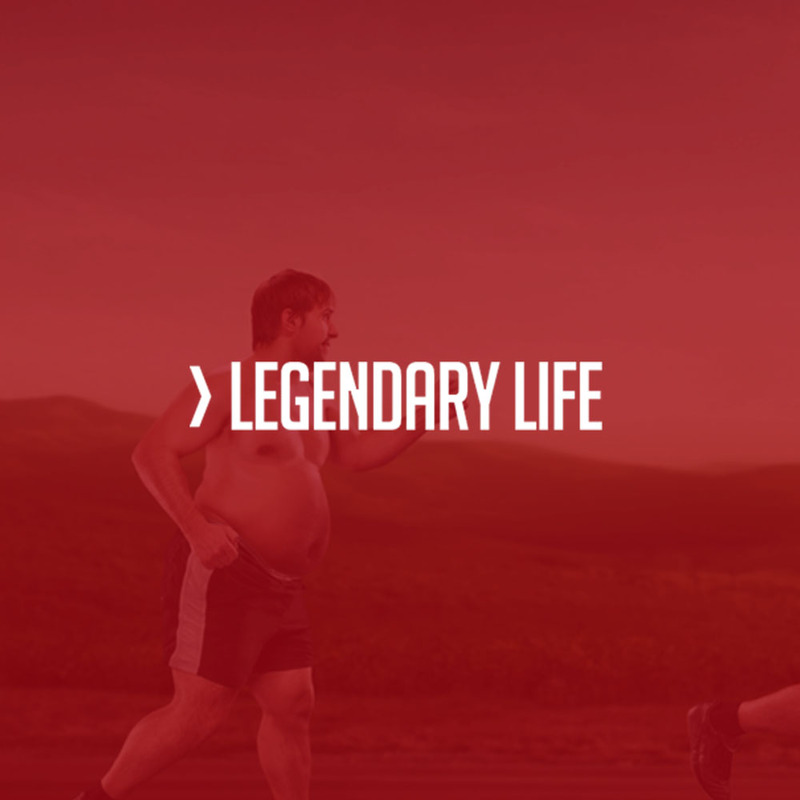 Personal trainer, peak performance coach and podcaster Ted Ryce has overcome a tremendous amount in his quest to live a legendary life. Ryce has worked with Fortune 500 CEOs, busy professionals and celebrities, including Richard Branson, Ricky Martin and Robert Downey Jr. He helps his clients develop and stick with high-performance habits that help them manage stress and adversity and lead more successful lives. His philosophy is that being a high-performance person, one who chases and achieves their biggest goals, isn’t a luxury, it’s a necessity to survive and thrive in the modern world. His path to becoming a high-performance person was beset by tragedy he needed to overcome.